Beautiful Bed & Breakfast rooms in Minstead – the heart of The New Forest. We now have accommodation at The Trusty Servant, Minstead. 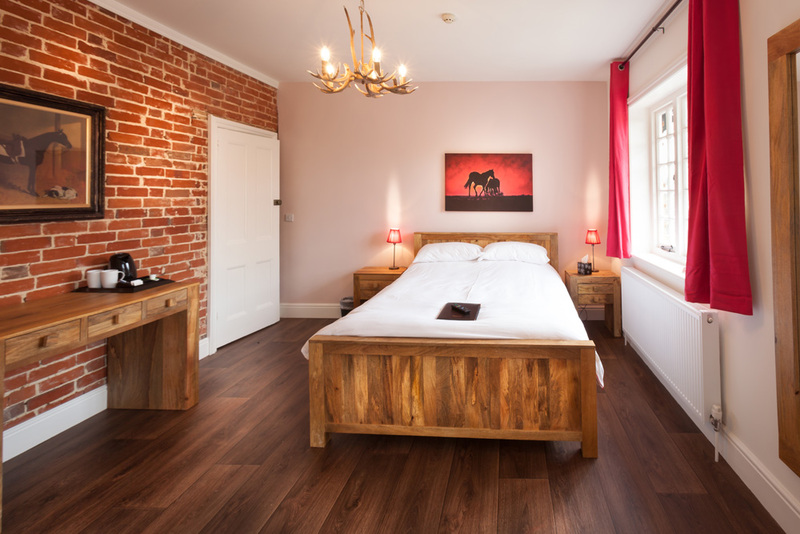 All of the rooms have been refurbished to a high standard, each one ensuite and all with walk in Monsoon Showers. Either overlooking the quaint village green where ponies, donkeys and cattle roam freely past, and graze in the sun or outstanding views over the back garden and paddocks and forest beyond. A hearty full English Breakfast is included in the price.